In May we had 282 visits or 626 individuals and distributed 17,621 pounds of food. In April we had 210 visits or 567 individuals and distributed 18,880 pounds of food. 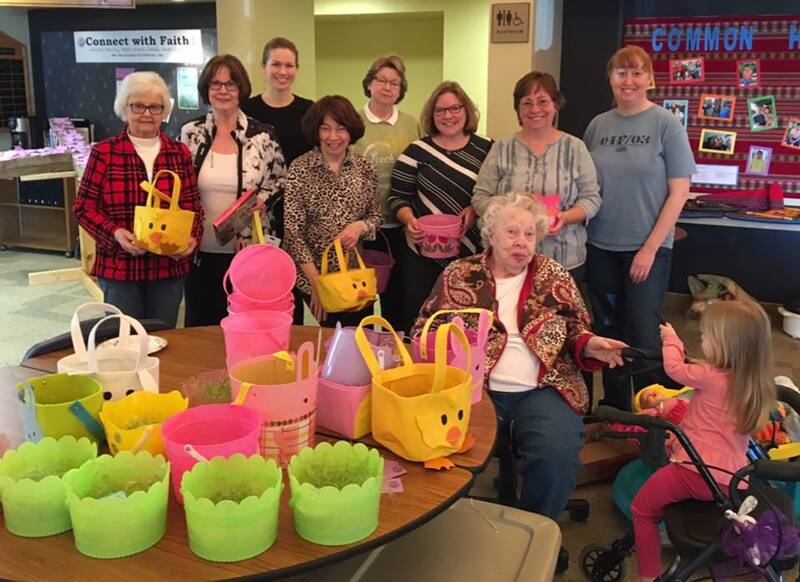 125 Easter Baskets made and delivered by Faith Lutheran family! Thank you to everyone who contributed towards these Easter baskets! We are so pleased to have such a supportive community and are looking forward to distributing these awesome baskets. In March we had 188 visits or 501 individuals and distributed 15,590 pounds of food. In February we had 198 visits or 543 individuals and distributed 15,444 pounds of food. In January we had 208 visits or 573 individuals and distributed 18,023 pounds of food.